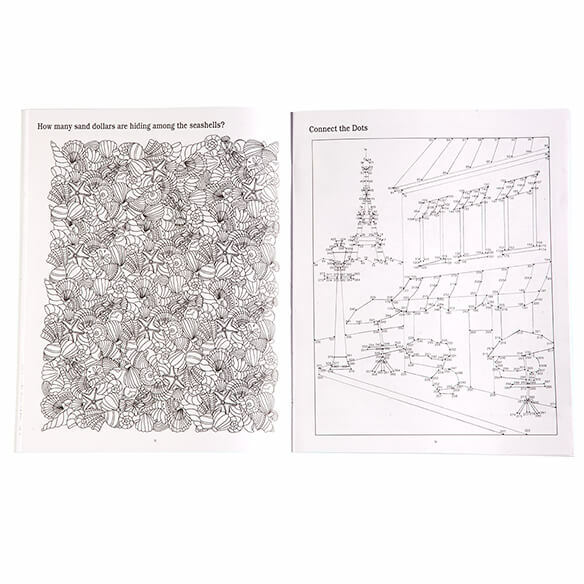 If you love a mystery, this Hidden Images Puzzle Book will test your detective skills—helping you concentrate, focus and flex your cognitive muscles. 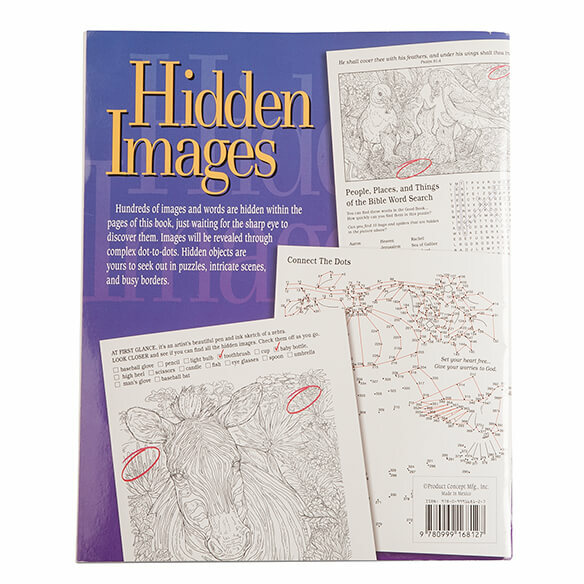 You'll discover hundreds of hidden objects in the intricate artwork, find subtle differences in scenes that look identical (but are not), solve detailed dot-to-dot puzzles to uncover secret images, and find hidden words in word search puzzles. 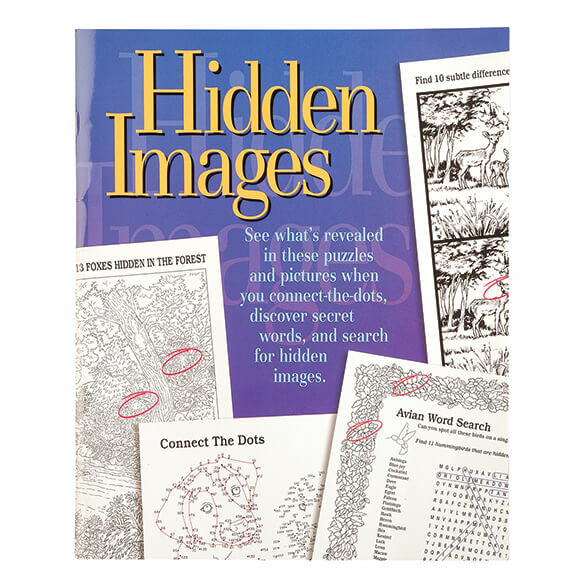 Only the sharpest eye will master the "Hidden Images" challenge ... but if you need help, solutions are easy to find in the back of the puzzle book. It's a great gift for puzzle lovers, and a fun way for you to keep your brain sharp. My Mother loves these types of puzzle books. Always loved this little book and good for working my sluggish brain. I chose this item because I really like to find hidden objects.